Reliance builder is a well-known name in real estate industry in Islamabad. Our focus was to provide unparalleled quality of service, with honesty and integrity. Our focus enabled us to achieve a rapid growth rate and by 2007 we became involved in the construction industry - initially building houses for our local and overseas clients. Who placed their faith in us? As our team grew and our standard of build quality enhanced our reputation, we began to take on larger projects in conjunction with our associates, partners and investors. Today we are a reputable real estate and construction company specializing in residential and commercial projects of varying sizes with many satisfied clients around the world. 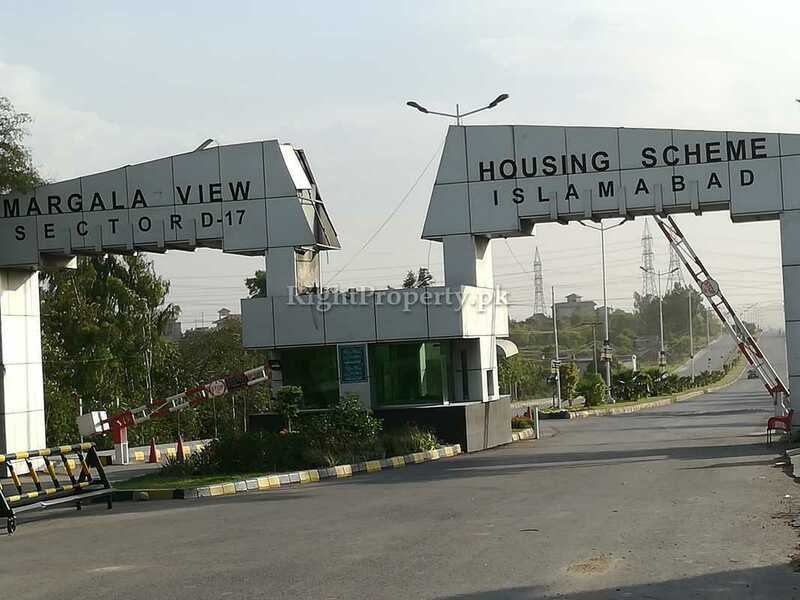 Margalla View Housing society (MVHS) is present at a prime location of Islamabad which consists of Sector D- 17 and D- 18 developed by CDA. 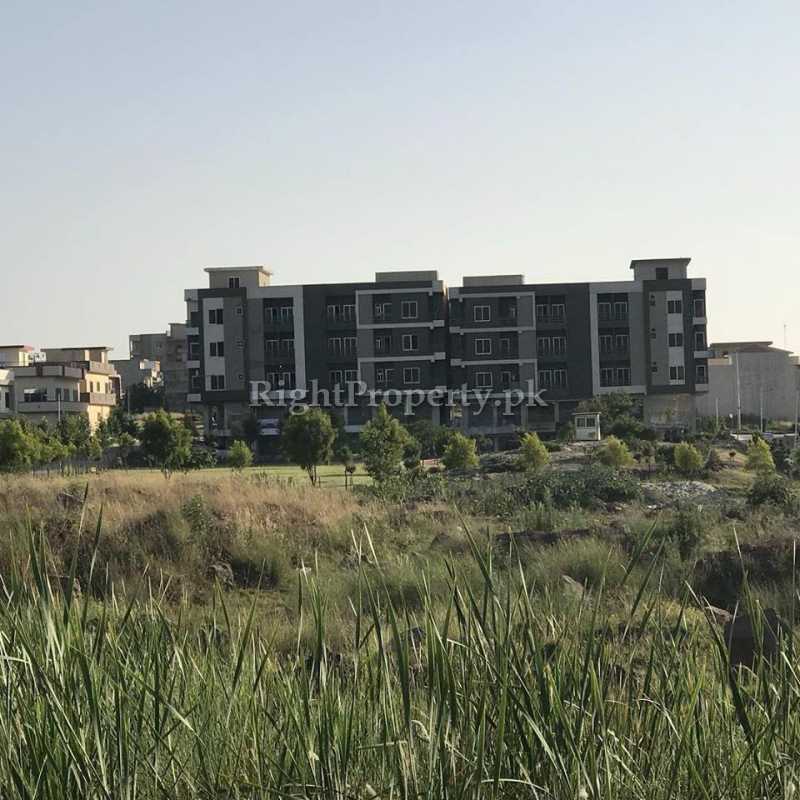 A number of residential schemes have been introduced in Islamabad with lots of modern and latest features for the residents like open and carpeted roads, parks and play grounds, hospital facilities, peaceful environment, indoor and outdoor gaming facilities, best security systems along with the basic necessities of life. 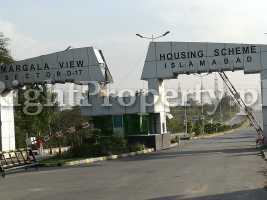 Such housing schemes and new towns are being developed in almost every big city of Pakistan. 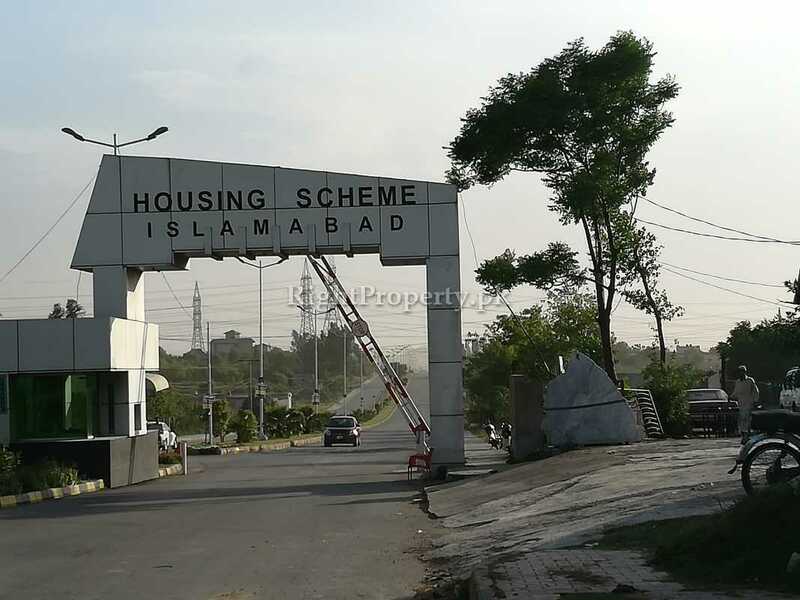 Keeping in view, the growing population of Islamabad, CDA has also initiated the development of several new sectors and housing societies in all 5 zones of Islamabad. 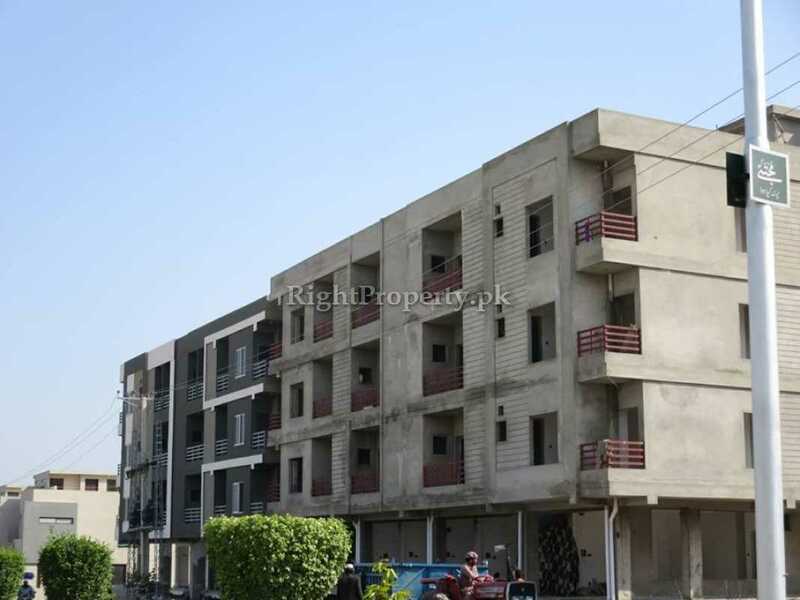 The land development has been completed in many sectors and housing societies. 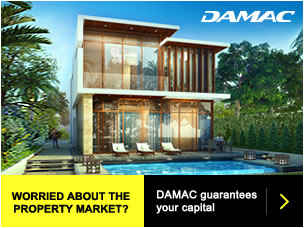 The plots have been handed over to the owners and they have started construction on these plots. 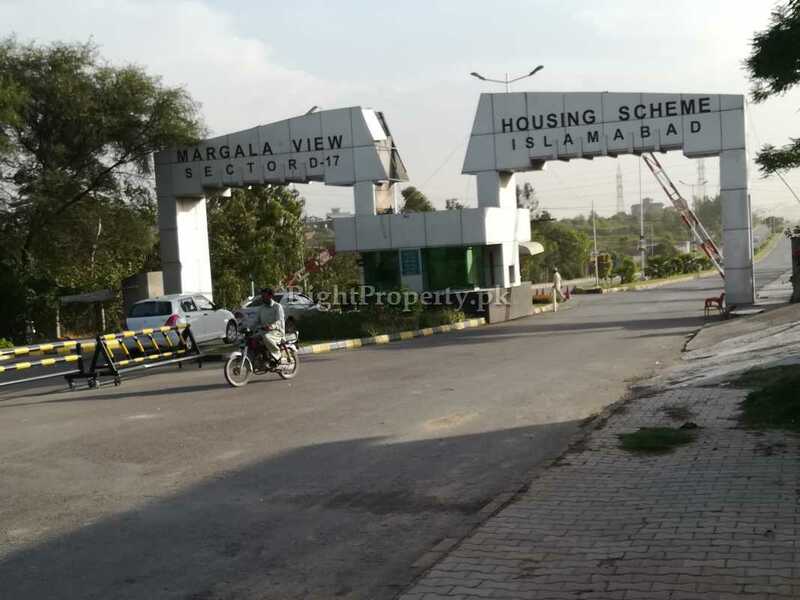 Margalla View Housing Society D- 17 is among the best housing societies of Islamabad where all sorts of living and business facilities have been provided. People are building their houses in it and many builders have started constructing commercial projects in its commercial zones. 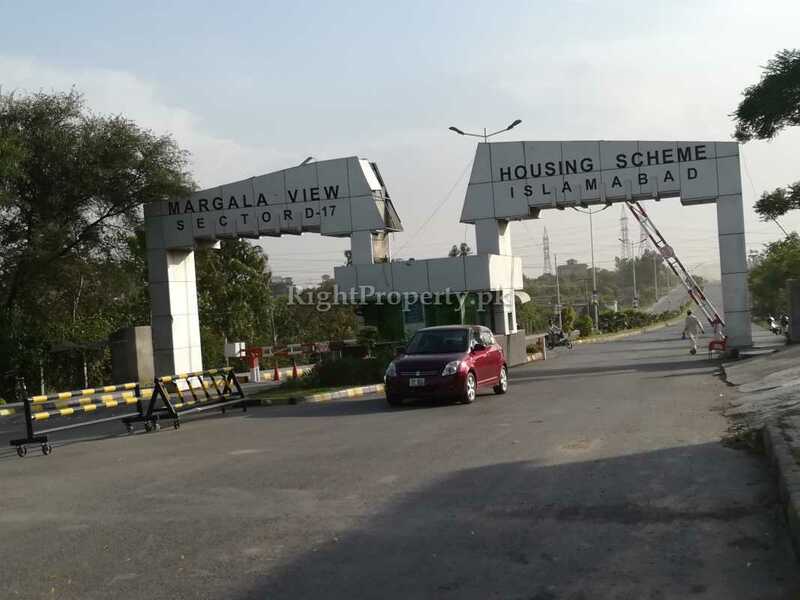 The most prominent feature of Margalla View Housing Society is that it has its own dam for water storage, due to which there is no issue of water supply for the residents. The dam also has water filtration plant for water treatment that has been imported from Spain. With numerous real estate projects launched in various sectors of Islamabad, Reliance Builders is one of the best builders of Islamabad. After the success of many projects which include Park View Plaza, Prime Arcade, Green Villas, Executive Arcade and many others, Reliance Builders have launched their new commercial project by the name of “City Center II” in Margalla View Housing Society D-17 in 2017. 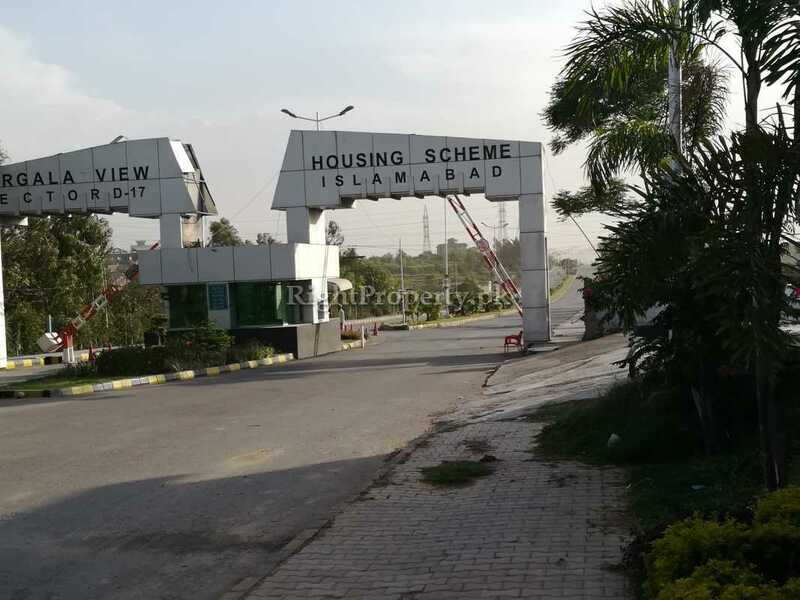 This is an international level project in MVHS D- 17which has been launched by Reliance Builders and has gained a lot of attraction because of its location and surroundings. Constructed with the best designs, construction work, quality material and the best builders, all the projects launched by Reliance Builders are included in the world class category and are very exclusive. Other than these features, there are many ground realities that make this project ideal like vicinity to a beautiful park and its location on the main double road of boulevard. The building is situated at a corner, open from all sides. The biggest thing is that City Center II is at a prime location in Sector D- 17/ 2 due to which most of the shops, offices and apartments have been sold out already in the pre-launching phase of this project. 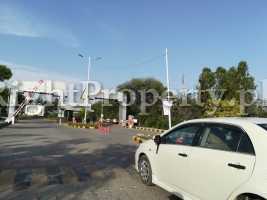 It is an ideal project with all the living and business facilities. 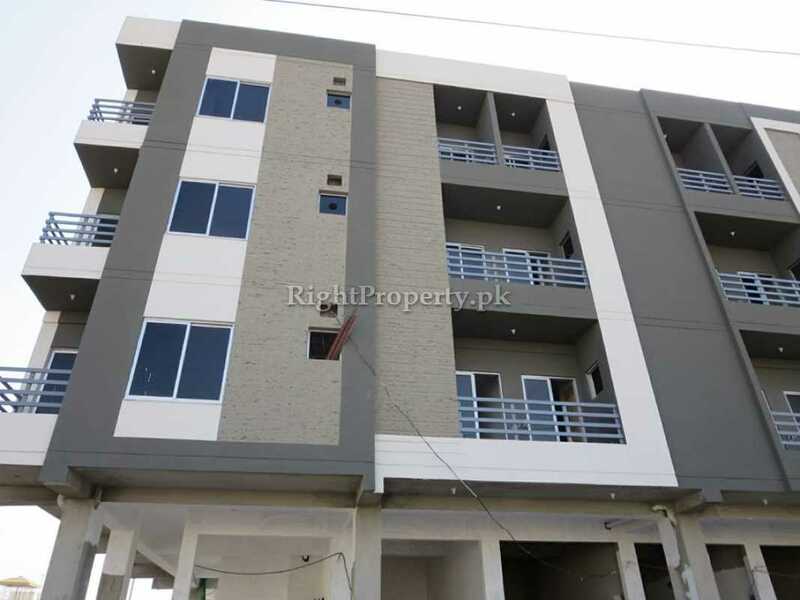 City Center II is located in the Markaz of D- 17/ 2 of Margalla View Housing Society, Sector D- 17, Islamabad. 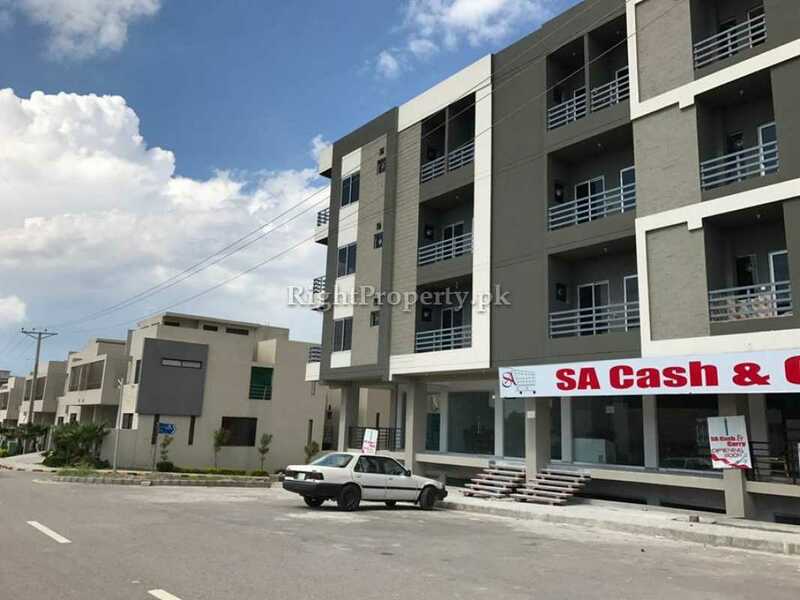 A number of new housing societies, new CDA sectors and several residential and commercial projects have been opened in Islamabad. Every project is aiming at to be one of its kinds but mainly the success of a project depends on its location and surroundings. A good location and sound surroundings guarantee the success of a project, whether it is a residential project or commercial. If the location is not that good then the project takes a long time to succeed and this brings loss for the builders and the investors also hesitate to invest in such projects. City Center II has become an attractive project because of its location and surroundings. The surroundings of this project include commercial markets, shopping centers, educational institutes, banks, shops and mosques. 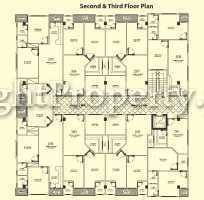 The project also provides its clients and customers with all the basic facilities of life. 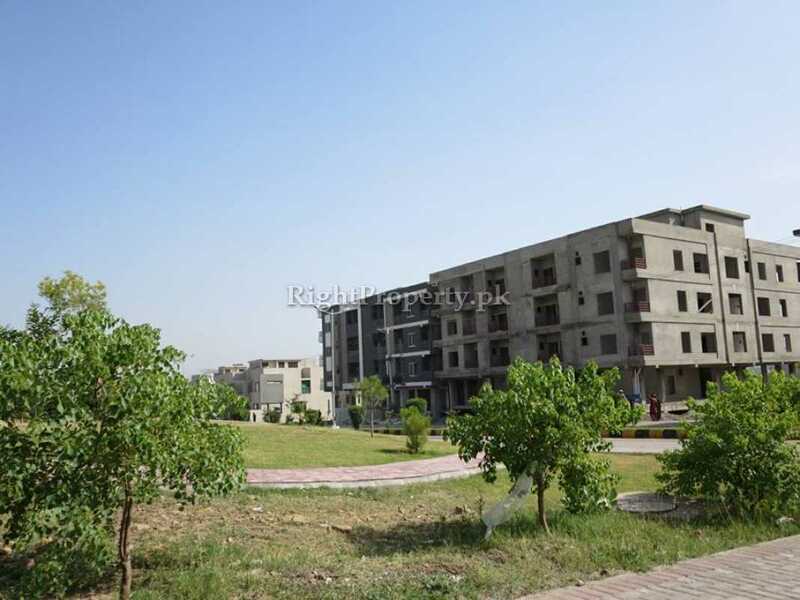 While MVHS D-17 Society also plays a major role in the success of City Center II which is at a prime location of both Rawalpindi and Islamabad which is also known as the Taxila G.T. Road. The flow of traffic is great in these areas as the public moves to and fro Peshawar and the New Islamabad Airport. In this way the project catches attention of the public and is also included in the most successful projects. 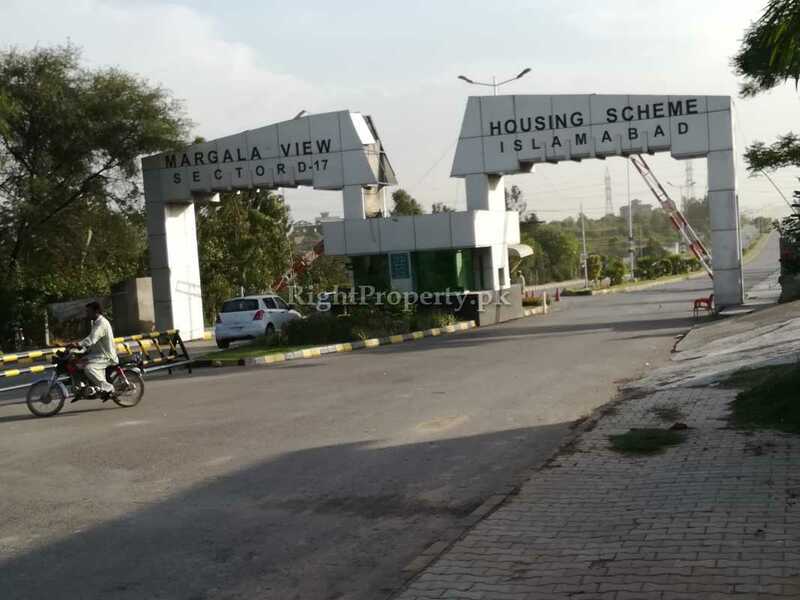 The location of Margalla View Housing Society D- 17 has not only played a vital role in the increase in the property rates in this society but also the residential and commercial projects in this society that include City Center II as well. 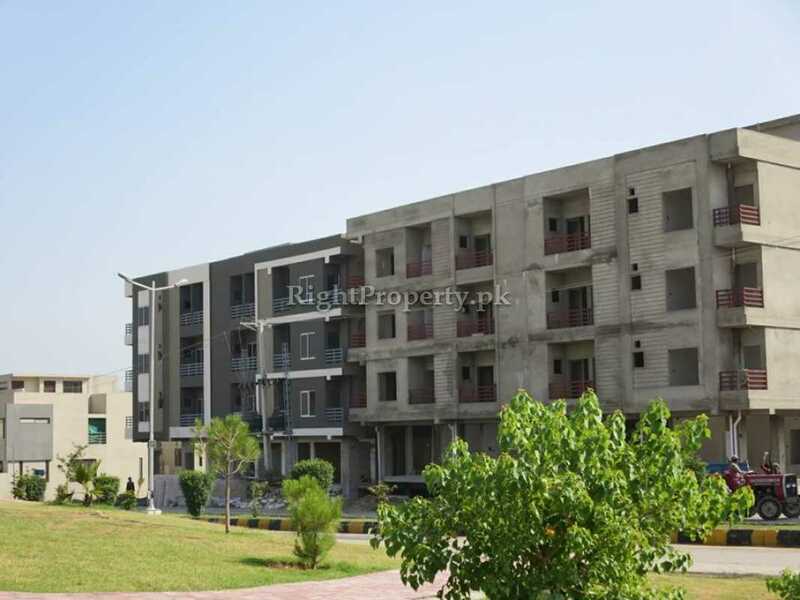 A number of new housing societies and commercial projects are situated near MVHS D- 17 that include Zarkon Heights G- 15, the CDA sectors present on Taxila G.T Road including E- 16 & 17, D- 16 & 17, B- 17 and CDCHS. 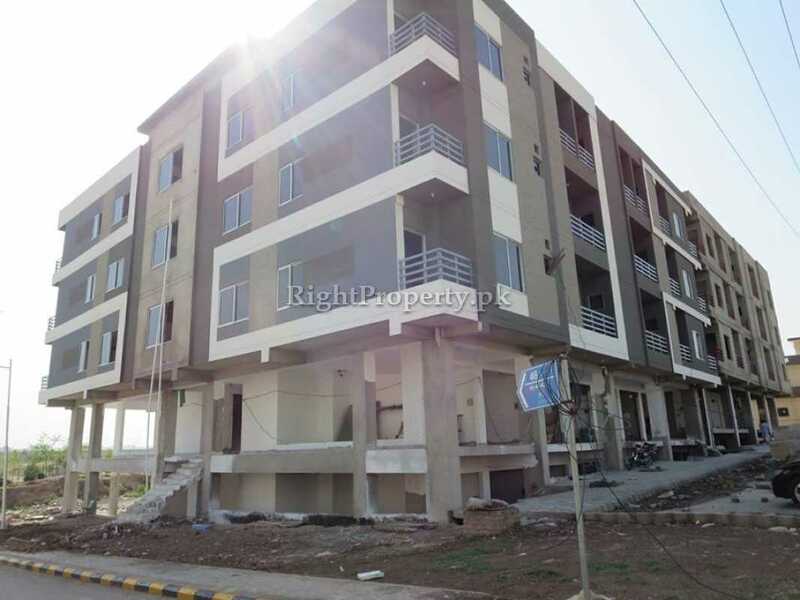 Many new housing societies on Fateh Jang Road that include Tele Gardens F- 17, Shalimar Town, Airport Avenue, Mumtaz City, Top City 1 and Ghandara City are also near City Center II that make it an ideal project. All these basic necessities of life are distributed through underground pipe lines. 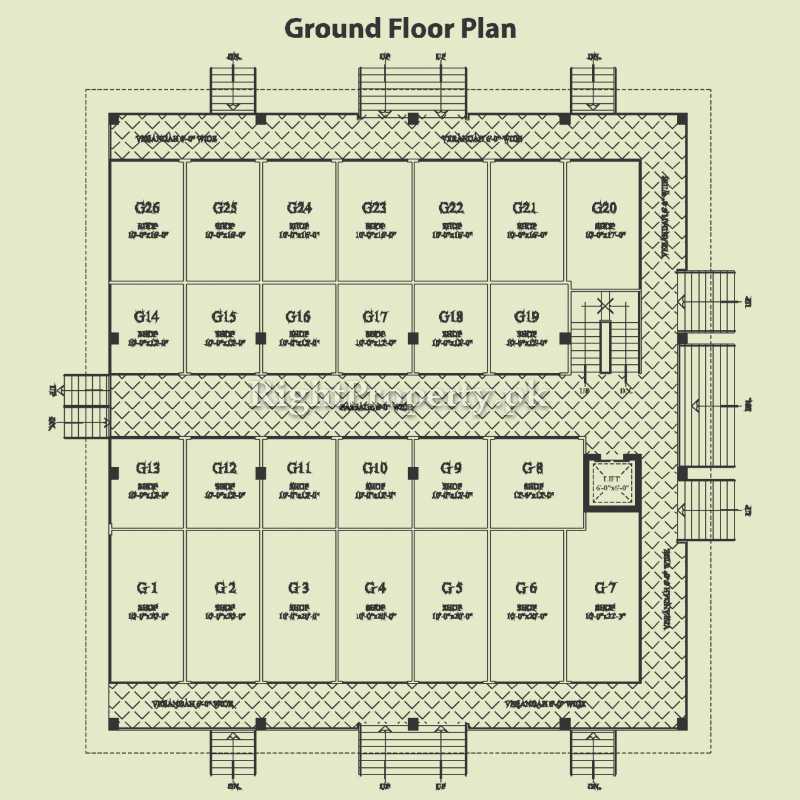 City Center II consists of multiple floors which include lower ground floor, ground floor and 1st to 3rd floors. 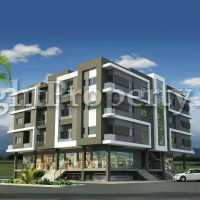 The best feature of this project is that it is located near a park and is open from all sides which make it an ideal project. 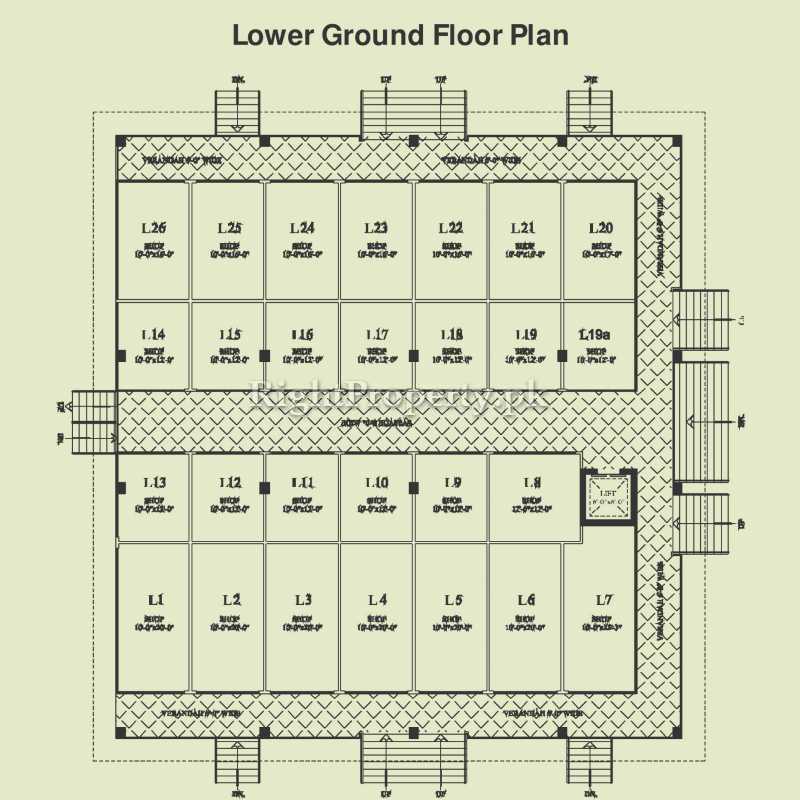 The lower ground floor and ground floor have a total of 38 shops on them. 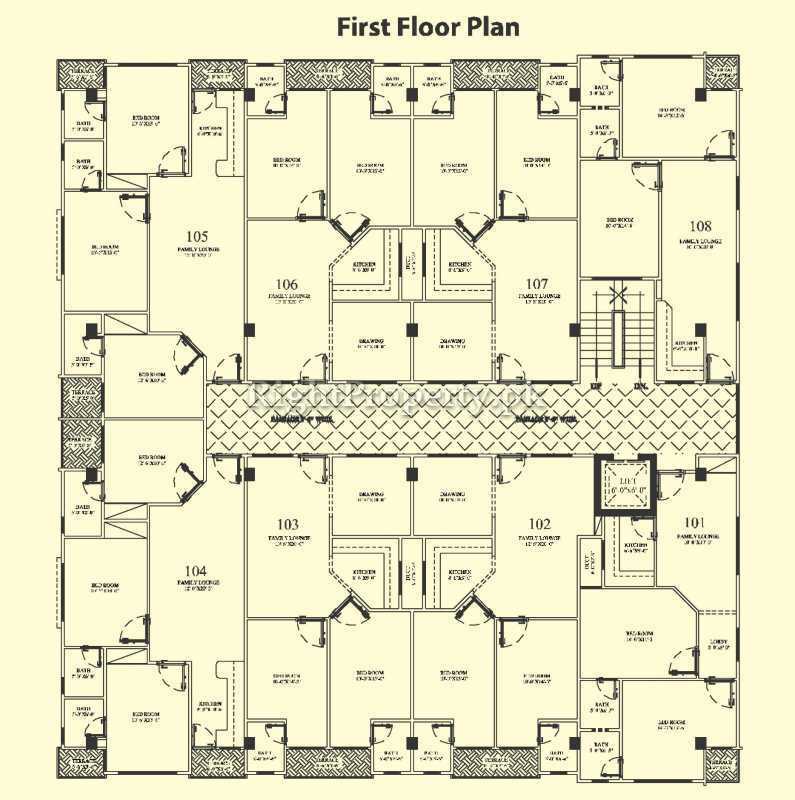 The 1st to 3rd floors have 24 apartments which have been luxuriously and elegantly designed including master beds, open space, 1 or 2 bedrooms with attached bath, kitchen, spacious TV lounge and a dining area. One can not only do business here but also benefit from the peaceful and comforting atmosphere of this area. 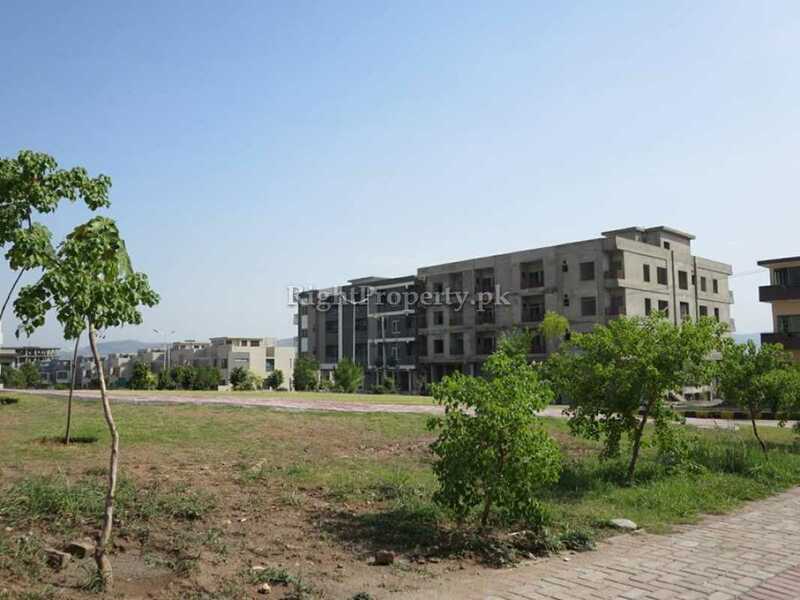 While the relaxing environment and the lush green area of Margalla View Housing Society provides a healthy lifestyle for the residents of City Center II. The booking of shops, offices and apartments has already started in City Center II with 25% down payment. 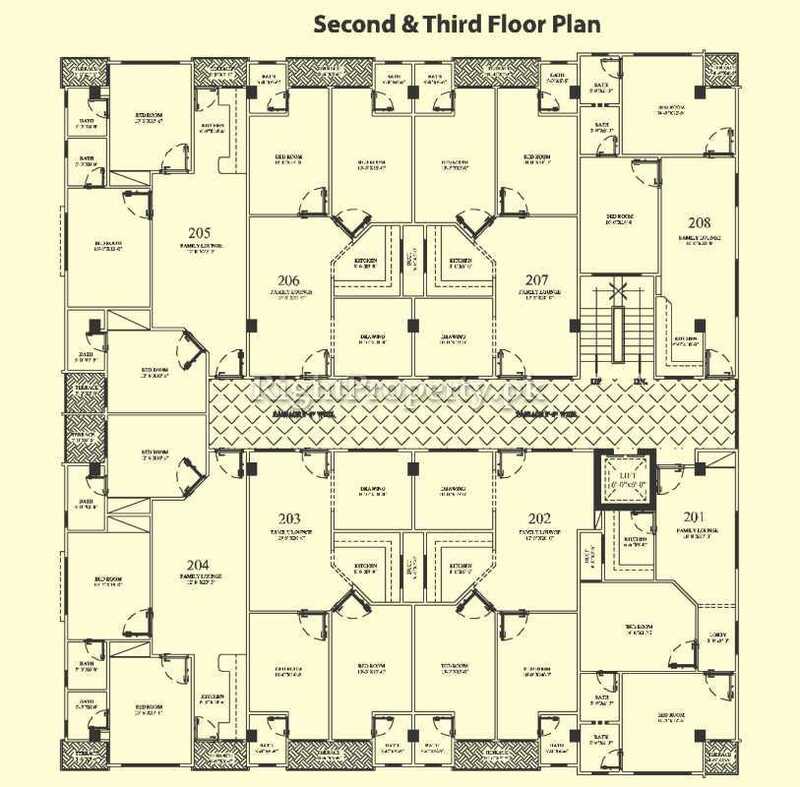 An easy installment plan of 8 quarterly payments has also been devised by the builders for the convenience of their clients. The rest of the amount is to be paid at the time of possession. Moreover, there is a special discount for the clients who are willing to pay the whole amount in cash at the time of booking of shop, office or an apartment. Margalla View Housing Society D- 17 has been properly approved by CDA. All the projects in this society are legal and have been approved by the CDA. Thus City Center II is free from all kind of issues. The property rates in MVHS D-17 are very reasonable. 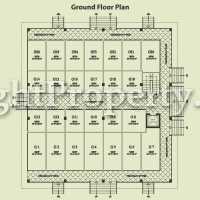 The residential plots are available at reasonable prices with plots of 7, 10, 14 and 1 to 2 kanal, but the rates of commercial plots are very high. This is the reason City Centre 1 is the best commercial choice with shops and apartments both available under one roof. The builders of this project, Reliance Builders say that their project is unique among all the other projects in MVHS D-17. The building of City Center II has been designed and constructed according to modern and innovative standards. The rates of this project are quite low-priced and affordable as compared to the other projects in this area. A lot of families are residing in Sectors E-16 and E-17. Right Property team has taken reviews from the locals of this area. 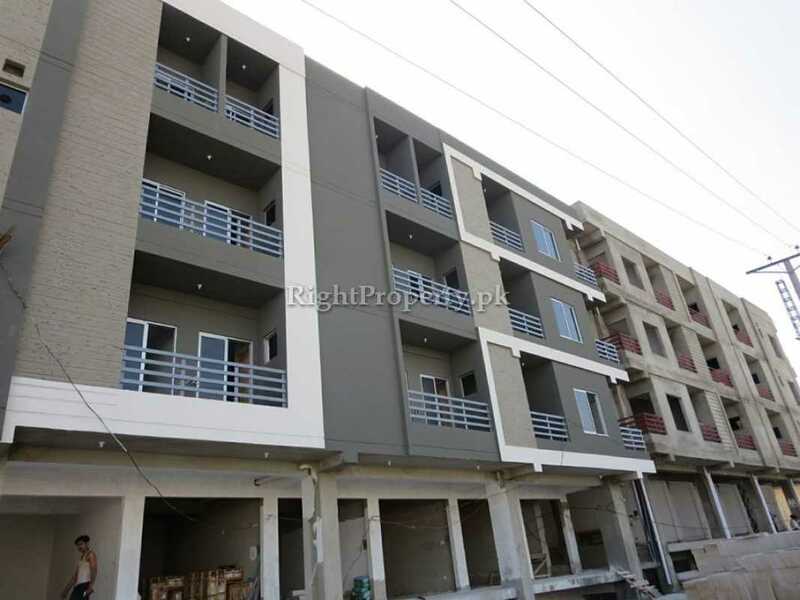 They say that this is the first project of international standard being built in E-17/2 Commercial Markaz. The construction of this project has also caused a significant increase in the property rates of this area. Numerous new housing societies are being built near G.T. Road Taxila and the New Islamabad Airport which include CDA’s new Sectors E- 16, E- 17, D- 17 and D- 18. A lot of people have invested in this area with numerous others also wishing to do so. Many people visit MVHS D-17 daily. 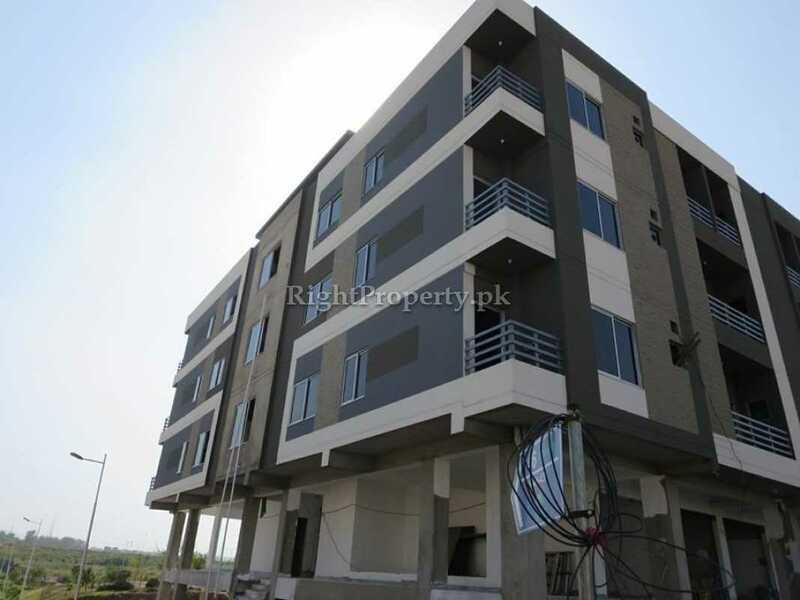 Reliance Builders are a well known name in Islamabad and many people are investing in this project. The survey conducted by the Right Property Team indicates that City Center II is a remarkable project. Margalla View Housing Society, where this project is located, has a huge population. This project will offer the residents of this housing society more residential and commercial opportunities. 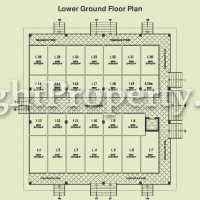 The rates of shops, offices and apartments are also quite reasonable in this project.